Did you know that 67% of teen moms live below the poverty line, that only half will graduate from high school, and less than 1% will ever earn a college degree? This sobering reality is the reason Hope House offers free self-sufficiency programs to at-risk teen moms and their children from all over the Denver-metro area. I, too, was a teen mom, which is why these astounding statistics are personal for me. 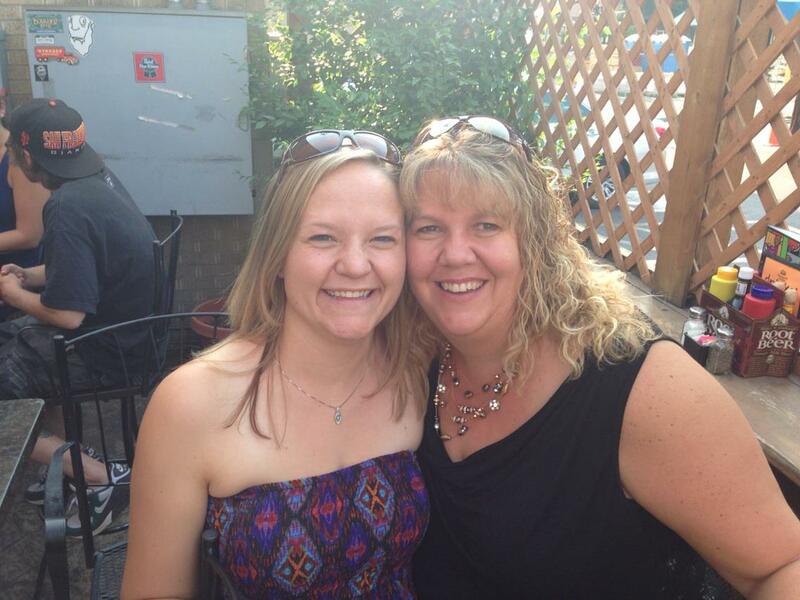 Graduating high school at 17, pregnant with my daughter, my path to independence was not an easy one. Like many teen moms, I wanted to pursue a career and be independent of federal assistance while raising my child. Fortunately, I had a privilege many teen moms do not have; the emotional support of my family and friends, and my high school diploma, which helped me break the statistics. However, the teen moms at Hope House are also fighting to break the cycle of poverty — most often without the support of their family or community… and usually with just a 9th grade education! This is why Hope House of Colorado has served the Denver community since 2003 by empowering teen moms who are willing to work hard toward financial and personal independence. This year Hope House is on track to serve 180 teen moms and 270 kids through free self-sufficiency programs such as Residential, GED, Parenting, Healthy Relationships, College & Career Support, Job Readiness, Financial Literacy, Early Learning and more. Hope House is making a real difference in our community. 95% of Residential Graduates are fully self-sufficient within five years of graduation, and 93% of their GED graduates have moved on to the College & Career program, an essential step towards independence. Last year 100 teen moms completed the Parenting classes at Hope House, and 122 children received quality Early Learning lessons, positioning them to enter Kindergarten on par with their peers! I am proud to work for an organization where not only is volunteerism encouraged but is also supported through everything we do. 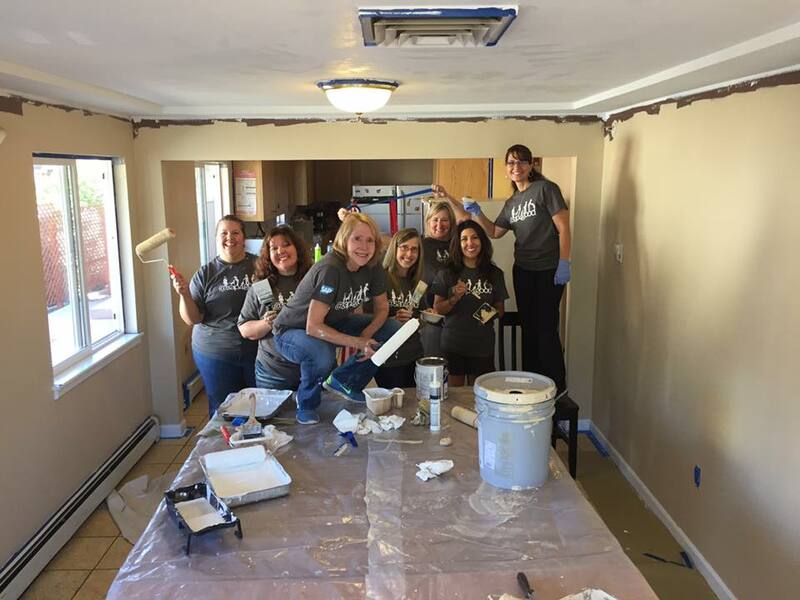 SAP employees in the Denver area have been supporting Hope House of Colorado through speaking engagements, tutoring, meal delivery and most recently painting the Hope House residence during our October month of service initiative. As an SAP Volunteer Ambassador, and an executive sponsor of the SAP Business Beyond Bias product initiative, I love the opportunity to observe first-hand the benefit of helping these smart young ladies who are working hard toward building a new life for themselves and their child… effectively changing the future for two generations! Brenda. You are an inspiration to many of us here in SAP SuccessFactors. Thank you!! !